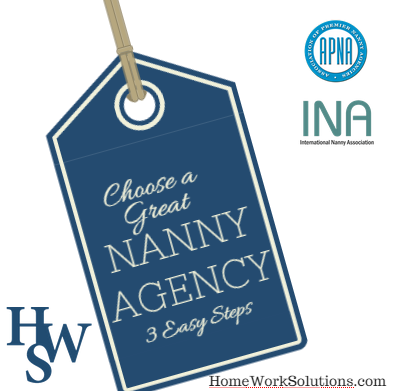 Hiring a nanny is one of the most important decisions you will make as a parent. If you have narrowed down a few candidates for the nanny position, it is imperative that you find out as much you can about the person. The more information you have, the better decision you will be able to make. 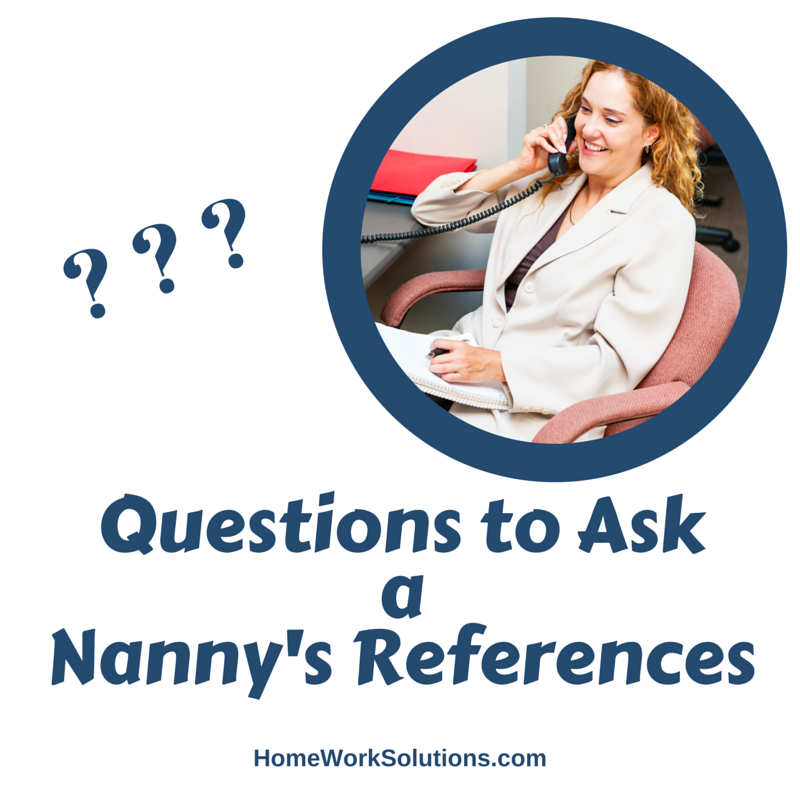 Not sure what questions to ask nanny references? This article can help. Whether you’re hiring your first nanny, searching for a newborn specialist, or an experienced nanny employer, nanny placement and referral agencies can save you a ton of time and effort.